The rise of the smartphone has levelled the photography playing field — at least, in the minds of smartphone users who think they become professionals as soon as they buy an Android or an iPhone. The truth is that despite the advances in smartphone picture quality, you’ll need to ditch the phone and start packing a true DSLR camera to become a proper photographer. Once you’ve got the right equipment, you can learn how to use it with an instruction like this DSLR Photography Course bundle, which you can get right now for just $24, over 90 percent off, from TNW Deals. With this training, you get two jam-packed courses, chock full of time-tested photography do’s and don’ts. The instruction is led by 30-year photography vet Ken Schultz, whose popular eBook “Digital SLR Buyer’s Guide” has helped hundreds of fledgeling shutterbugs learn the basics. 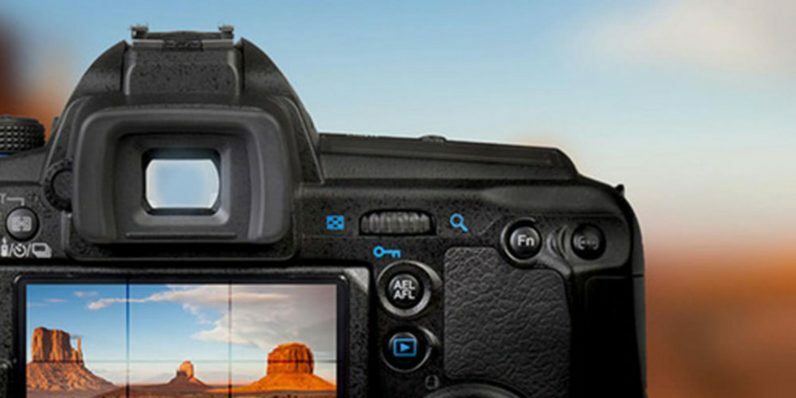 In the Beginner Digital Photography course, you’ll start from the ground up, learning all the fundamentals of your DSLR camera from how it operates to what it can do. Over five hours of training, you’ll understand the essential items you’ll need to take great pictures, how to compose the perfect shot, and all the tricks of exposure, ISO, shutter speed and more to make each image pop. Once you’ve tackled the foundation, the Advanced Digital Photography course takes that learning forward, incorporating new techniques for handling more specialized situations. Here, Ken goes over everything from shooting better portraits and night photography to capturing time-lapse images and even getting fabulous video captures with your DSLR. This course bundle turns novices into advanced shooters with less than a half-day’s instruction time — and at over 90 percent off, the dirt-cheap $24 price tag is incentive enough to get educated.